I’ve had a lifelong love affair with all things Disney, so when I was given the opportunity to host my own #DisneySide celebration I couldn’t pass it up. Disney sent our family a fun package full of goodies to help kick of the festivities, and we had an amazing day filled with Disney fun. 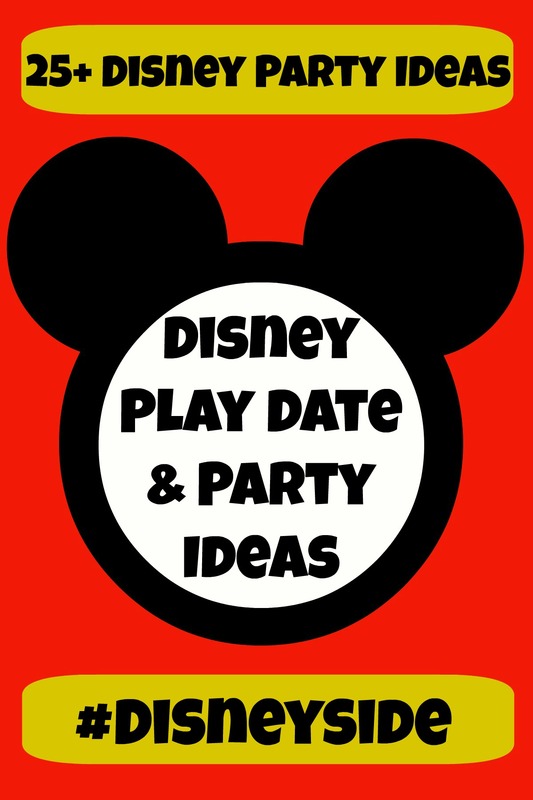 I’m sharing our ideas as well as some fabulous Disney party ideas from other creative bloggers to help you with your next birthday party, play date, or whatever excuse you find to show off your own Disney side. 1) Invite the kids to dress as their favorite Disney character. 2) Use colored balloons to bring out your theme and create a festive atmosphere. 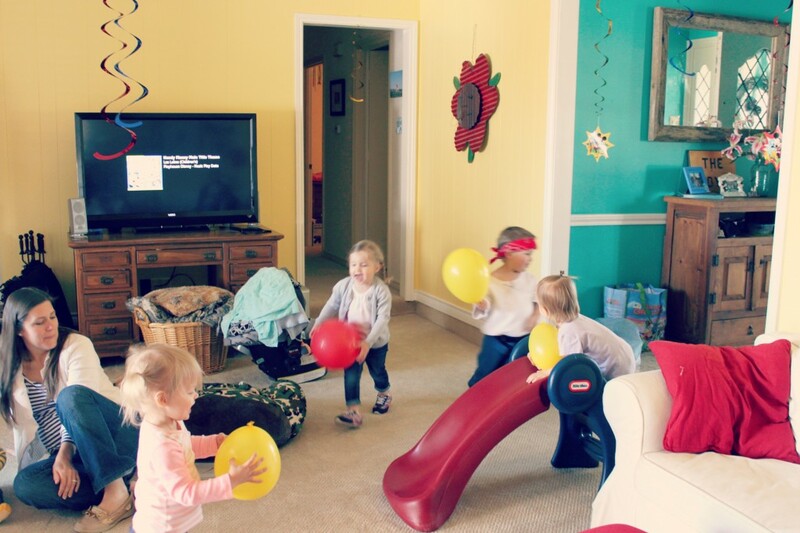 We danced and bopped balloons around to the music on our Disney play list and the kids loved it. 3) Bring out all of the Disney toys, books, and stuffed animals you have around your house to use for decorations. 4) Create a free Disney play list using Pandora or Spotify. 5) Use Disney cupcake liners to bake my healthy sneaky veggie muffins. The kids will never know they aren’t cupcakes. 6) Create a special story time by reading an abridged version of a favorite Disney story. We love our Disney story books. 7) Use my free printable invitation above to create your own invitations or download the file and send them as an e-vite. For personal use only, please. Click the link to download the blank version and fill in your info to create your own invite. 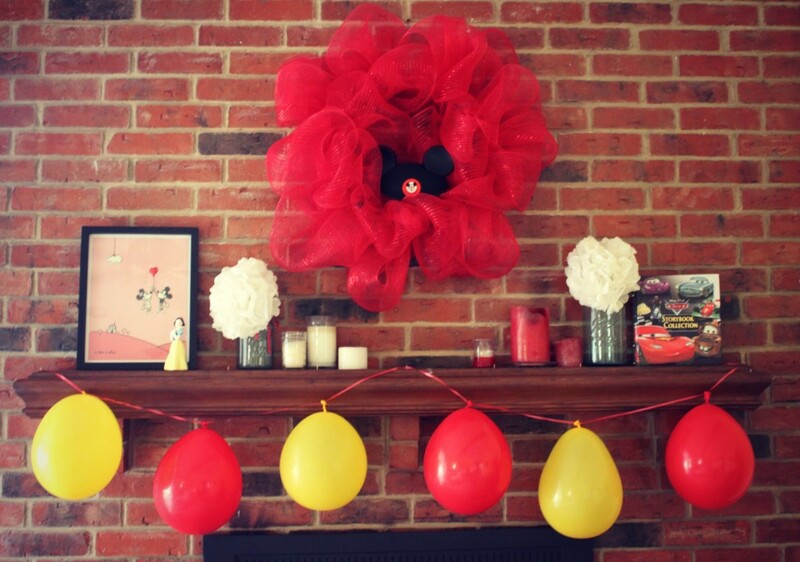 8) Make a balloon garland in your theme colors using string and holes cut in the end of your balloons. These are quick, easy, and kids love them. 9) Give out Disney stickers and temporary tattoos as party favors. 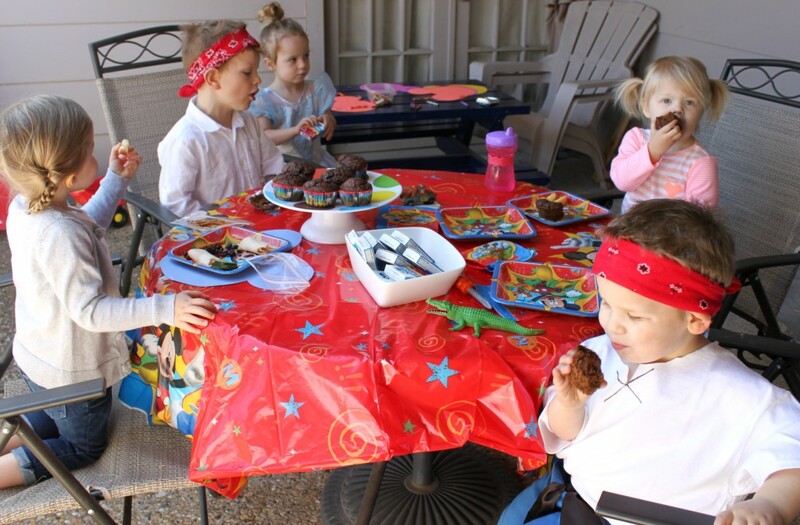 Every kid will love them and you don’t have to worry about food allergies or high cost. 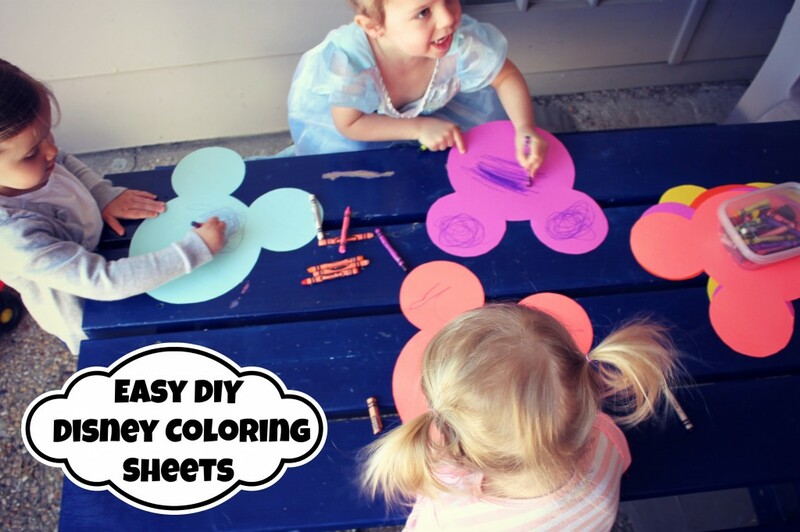 10) Create DIY Disney coloring sheets by tracing three circles on to paper and cutting out to create Mickey Mouse shaped sheets. These were a big hit. I used a large bowl for the face and two smaller bowls for the ears, traced once and then cut out one for each kid. 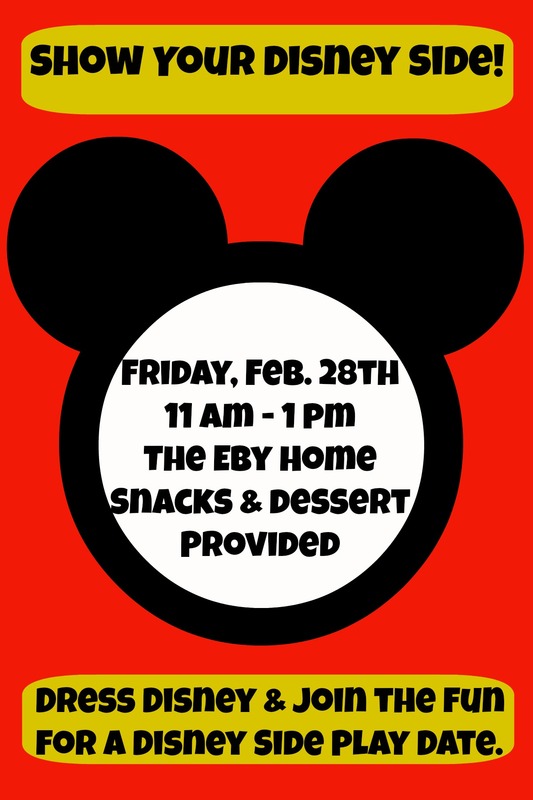 Looking for more Disney inspired fun? Check out these fabulous ideas other creative bloggers (shared with permission) below. 12) These DIY Disney tote bags from Mom on Timeout would be perfect for party favors. 13) Create your own DIY Ariel inspired tutu costumes. Perfect for your Little Mermaids! From Eat, Craft, Parent. 14) Make this Cars themed cake from Mom vs The Boys and your Lightning McQueen fans will flip. 16) Make Snowflake Rice Krispie Treats perfect for your Frozen obsessed kiddos shared by Sippy Cup Mom. 17) I can’t wait to make these Winnie the Pooh Hunny Pops from Carolyn’s Homework. 18) Seriously cute Olaf Marshmallow Pops from The Nerd’s Wife. You have to see them. The noses kill me. 19) Make Monster Cupcakes inspired by Monsters Inc and Monster’s University from Dukes and Duchesses. 20) FREE Printables for your Disney Planes party + a perfect party favor idea – cotton candy clouds – from Views from the Ville. 21) Create Mike themed cups perfect for Mike’s Melonnade inspired by Monster’s University from Dukes and Duchesses. 22) I love this Mickey inspired birthday keepsake canvas from Glued to My Crafts. 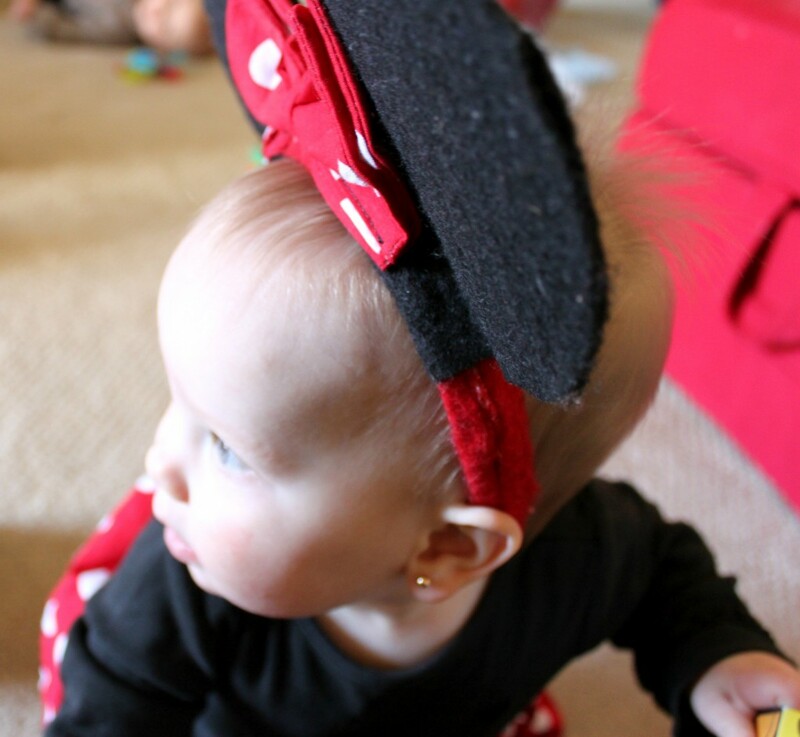 23) Make Mickey themed DIY letters and picture frames with instructions from Glued to My Crafts. 25) The Mickey Mouse chocolate chip cookies from Love to Be in the Kitchen are a sure bet, as well as her other Mickey party ideas. 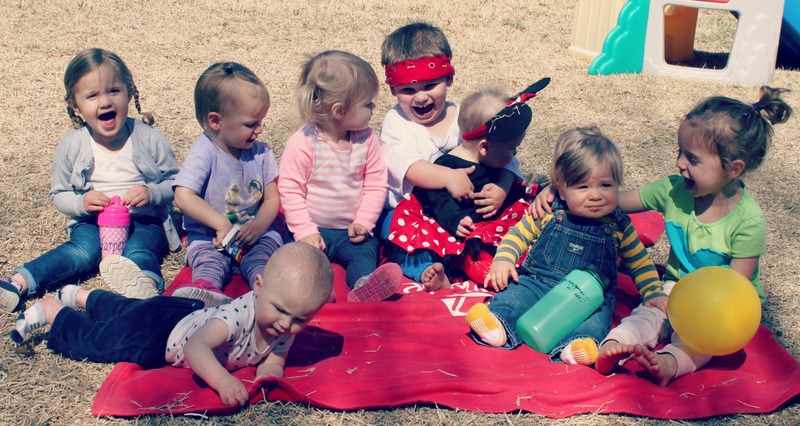 Group photos with small children never look perfect but are always hilarious. I think they are always worth the effort. Thinking about a trip to visit Disney Parks? Click the ad below to get a FREE Disney vacation planning DVD, no strings attached. Ooooohhhhh!! Your party looks so adorable. You had some really great ideas. Love the sneaky muffins ideas. Your group picture was really adorable.